Our goal is to connect people to nature’s medicine in hopes of supporting the healing process while honouring ancient herbal remedies and age-old traditions. We use locally sourced, organic ingredients and grow as much as we can in our own beautiful garden. Knowing where our ingredients come from helps us add extra love into every batch created in our Lab. 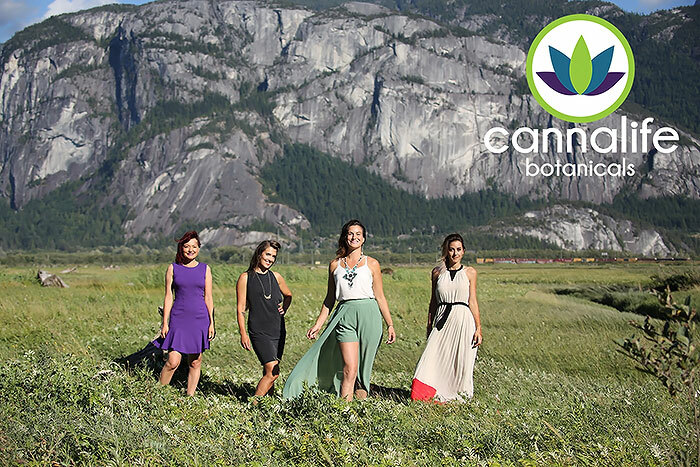 Cannalife Botanicals cares deeply about building community and supporting the people within that community. We strive to do our best to create products that promote the body’s natural healing powers and are honoured to be a part of people’s day to day pain management and relief. Cara Long is the owner and creator of Cannalife Botanicals, a hand-crafted, Squamish-based product line of premium cannabis infusions and topicals for the physical and emotional wellbeing of MMPR patients.Long created her company 7 years ago – inspired by a topical cannabis cream that helped the tendonitis she was experiencing while working as a chef up north in the Yukon. It was during a Toltec Shamanism retreat in Mexico that Cara learnedhow to work with healing plants and create formulations. She carried this new-found knowledge and passion about alchemy and traditional herbal remedies into her new project, Cannalife Botanicals. The company uses unique plant synergies, ancient herbal remedies and age-old traditions to promote healing and provide the potential for deep pain relief. 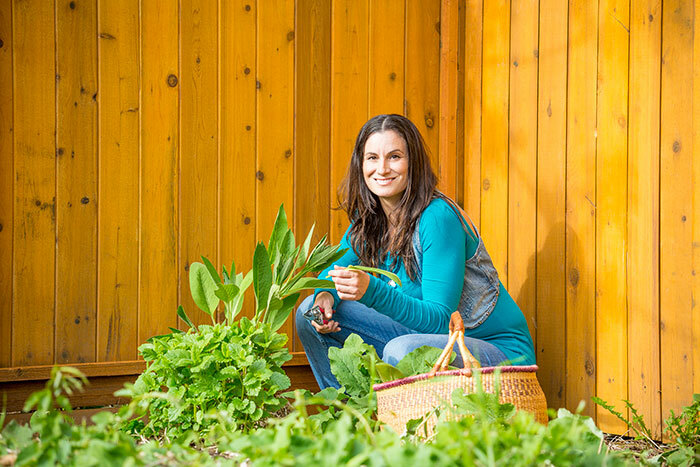 Long grows many of the ingredients in her own backyard as Cannalife products use all natural, earth-based formulas without the use of solvents or chemicals.